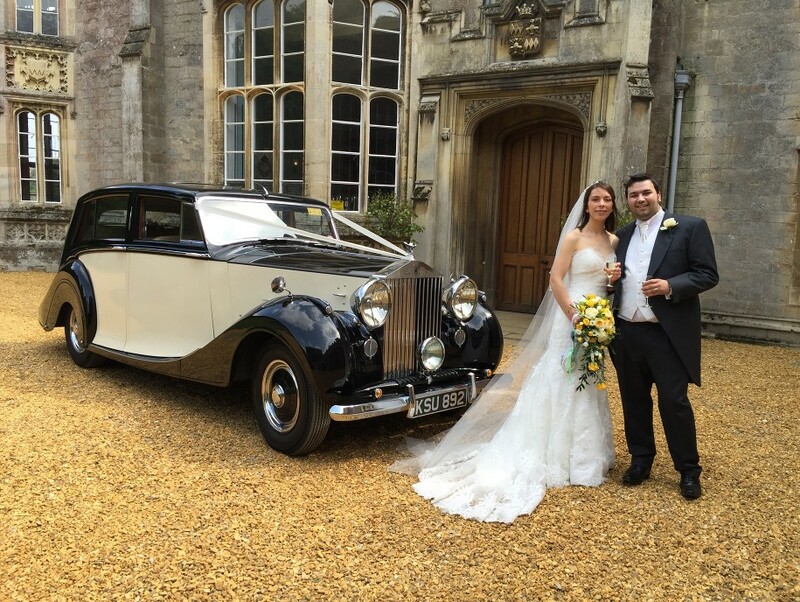 1949 Rolls-Royce Silver Wraith available for wedding car hire in Elton. Arrive in luxurious, chauffer driven style in our Rolls-Royce Silver Wraith Touring Limousine. 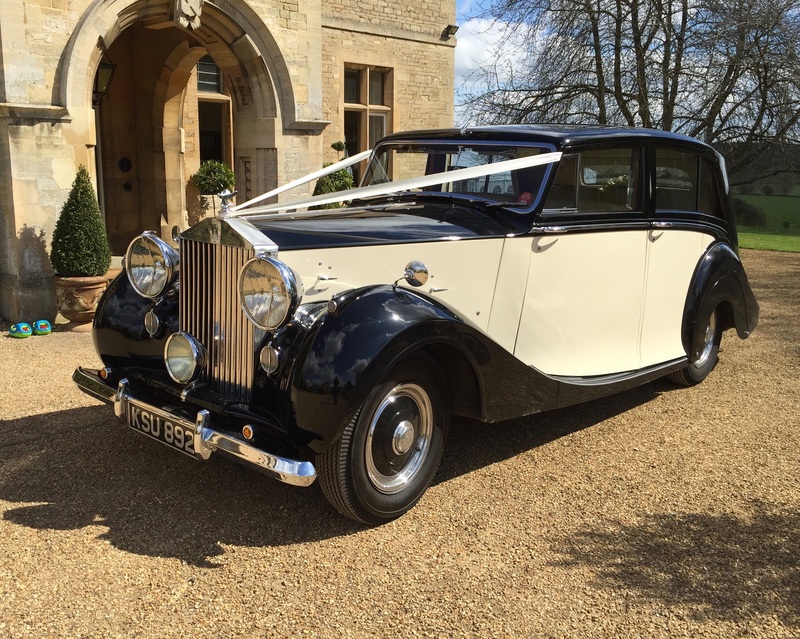 The coachwork, built by Hooper and Co, is finished in black over ivory with cream leather interior and walnut cabinet-work. 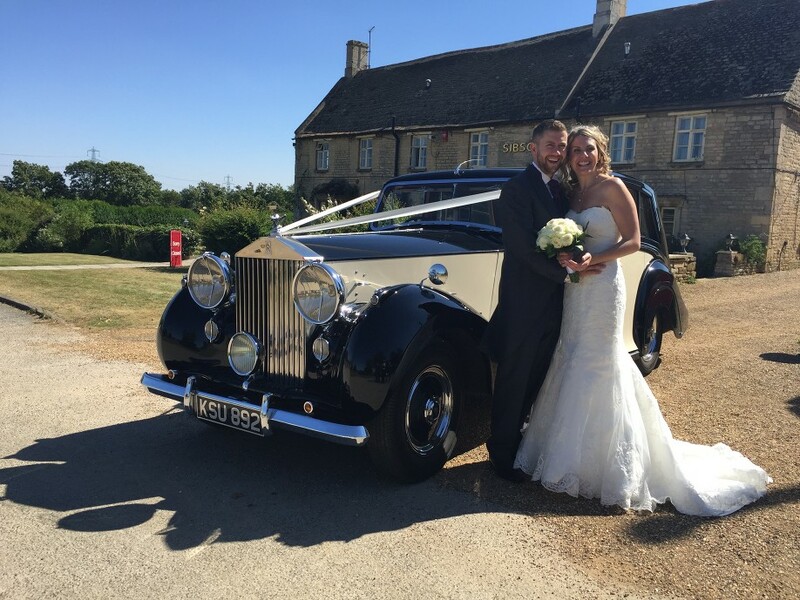 These together with gleaming chrome including the Lucas R100 headlamps and famous radiator ensure a stunning regal presence on your wedding day. Passenger seating 3 on rear seat and 1 next to the chauffeur. Providing plenty of legroom, three adults are able to comfortably travel in the rear compartment. Trevor, We just wanted to say a huge thank you for the amazing car you provided. The 1949 Silver Wraith was absolutely stunning and the whole service you provided was first class.